Leadership talk and panel discussion about global trends, challenges and new technologies at Energyscape! 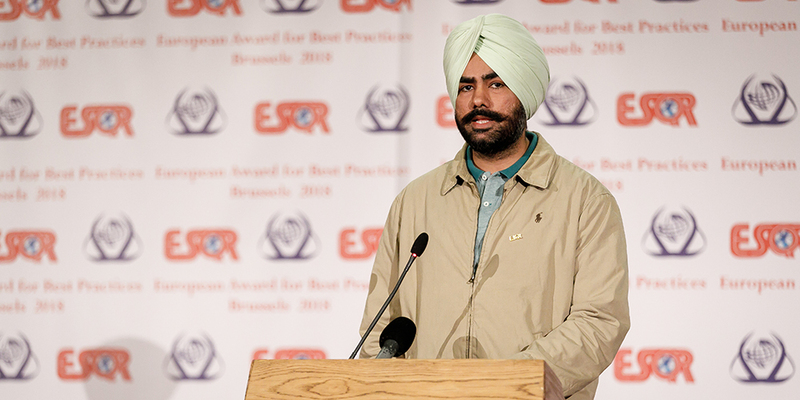 Guru Inder representing Amplus at European Society for Quality and Research in London! 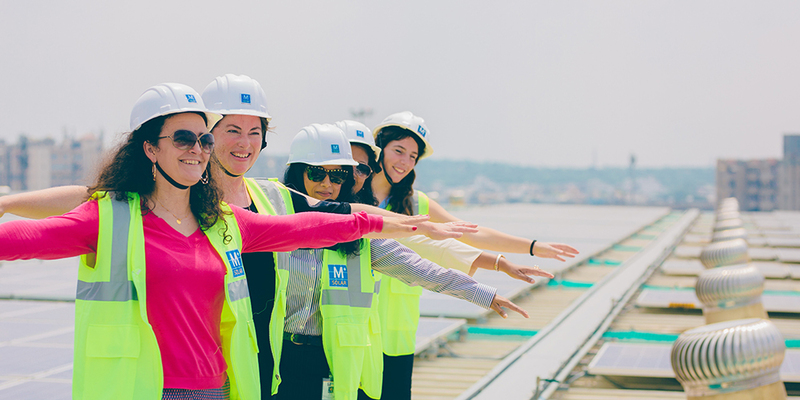 Women Power at Amplus Solar! 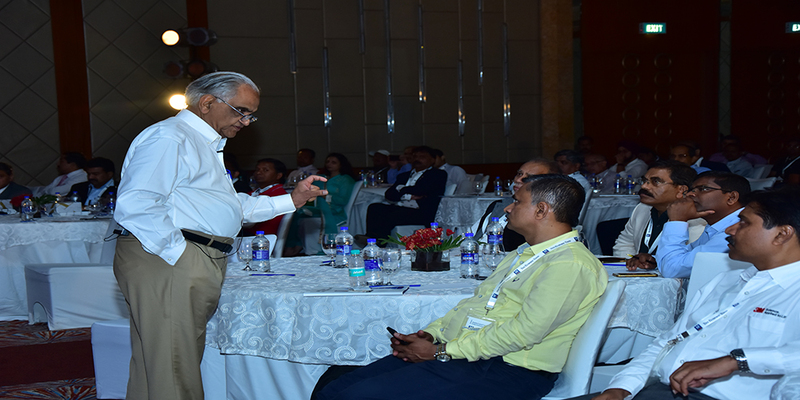 Management Guru Ram Charan at Energyscape 2018! 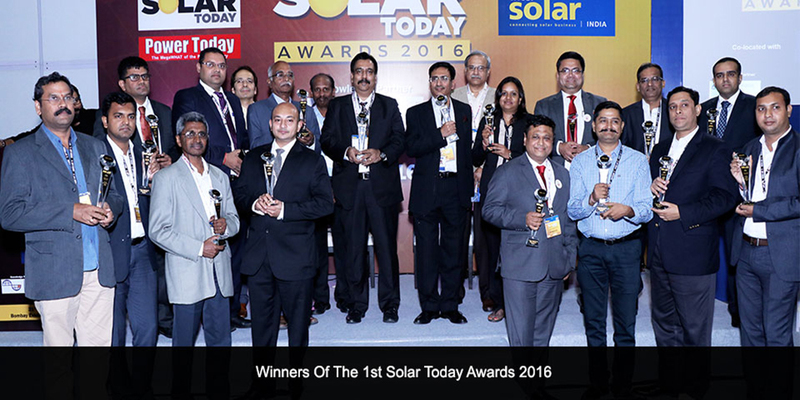 Amplus being awarded at 1st Solar Today Awards! 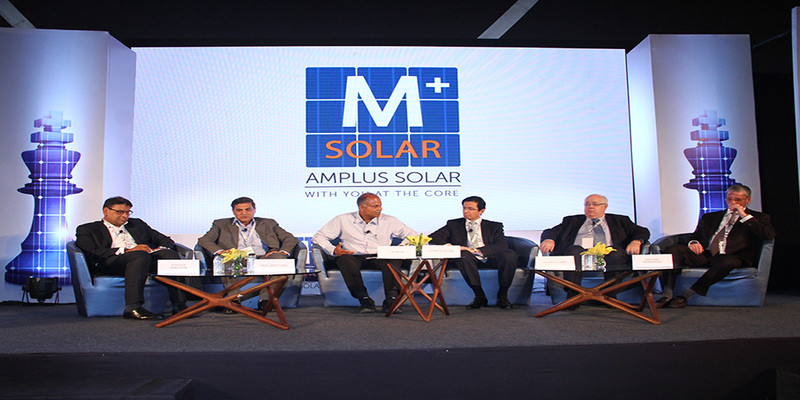 Amplus at Solar Quater’s Rajasthan Solar Association! 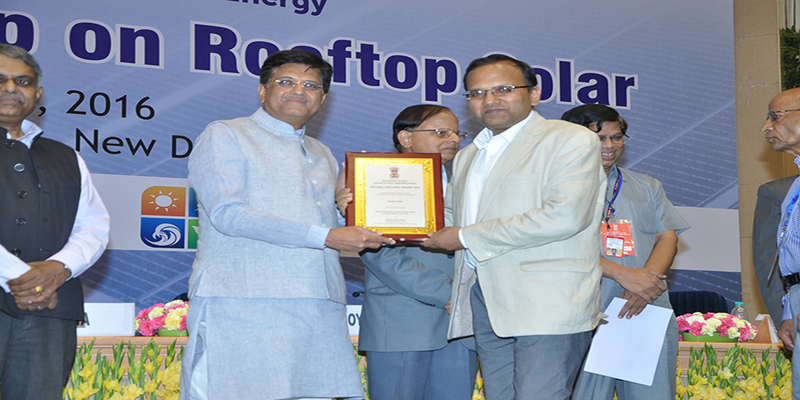 Sanjeev Aggarwal being felicitated with National Excellence Award by Government of India! 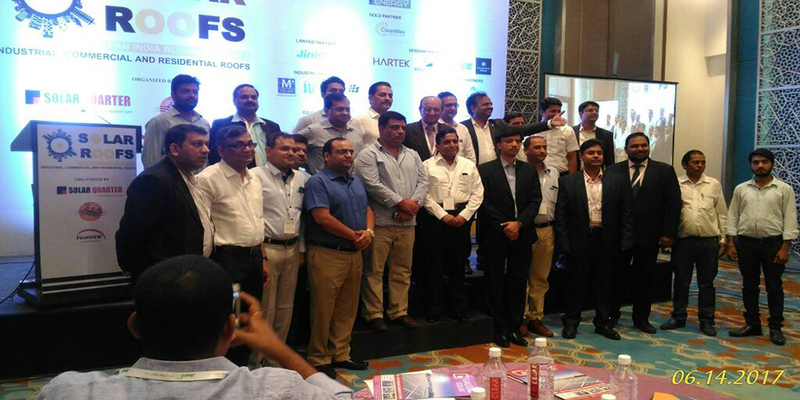 Team Amplus honoured with India Infrastructure Award! 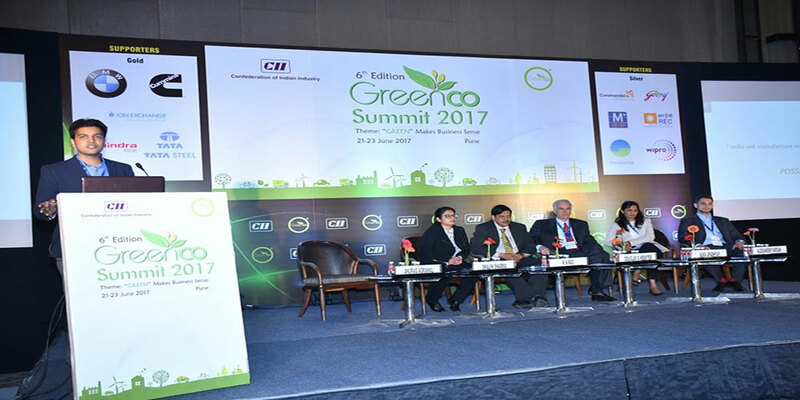 Amplus at CII Greenco Summit 2017! 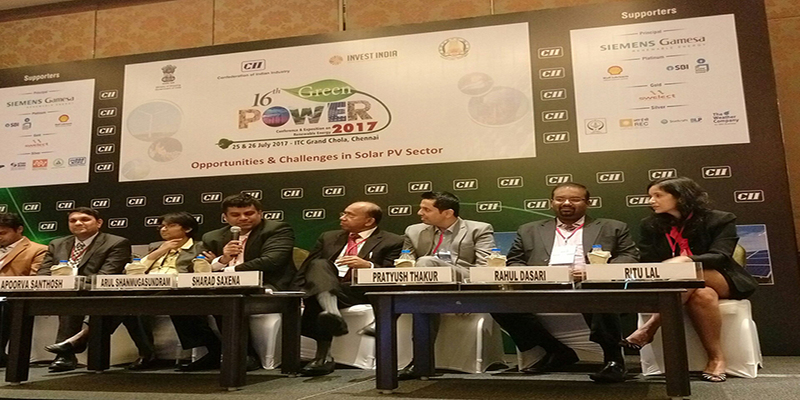 Ritu Lal as a panelist at CII’s Green Power summit in Chennai! 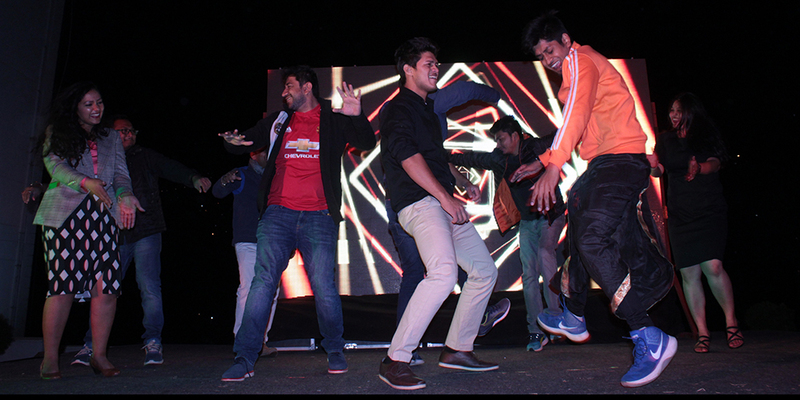 An enthralling performance at our Mussoorie off-site! Our happy ‘Silent Zone’ corner – to rejuvenate the mind! 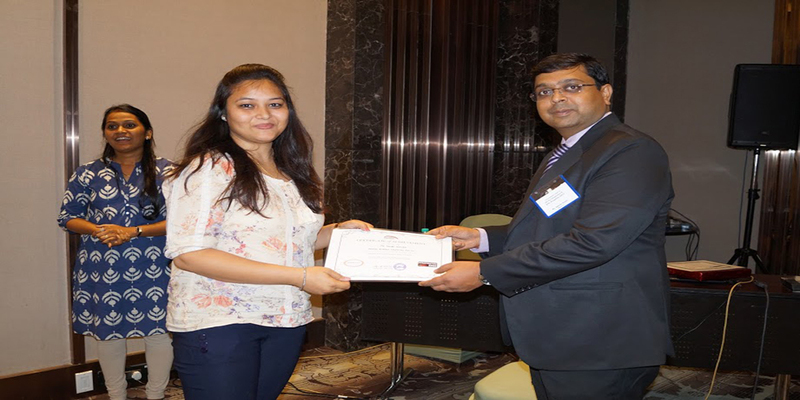 Capped of our Annual Sales-meet and value selling workshop! 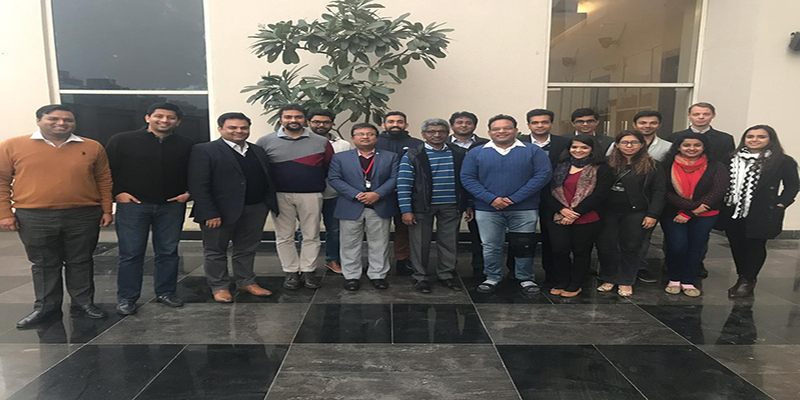 Amplusites enjoying the we-time in Mussoorie! 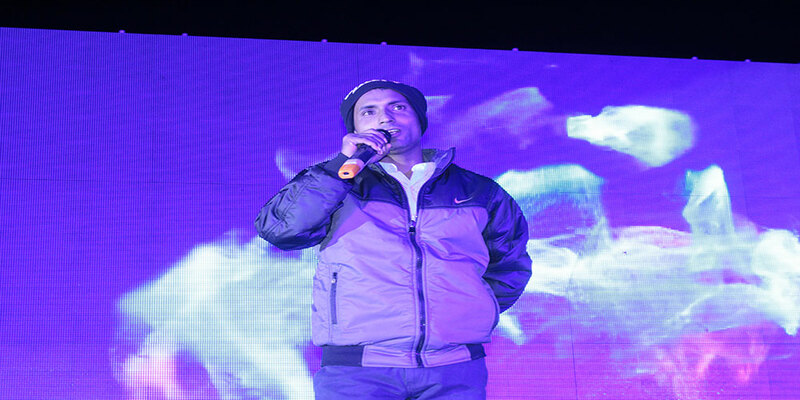 A sensational act from the Grand Oreo Show 2018! 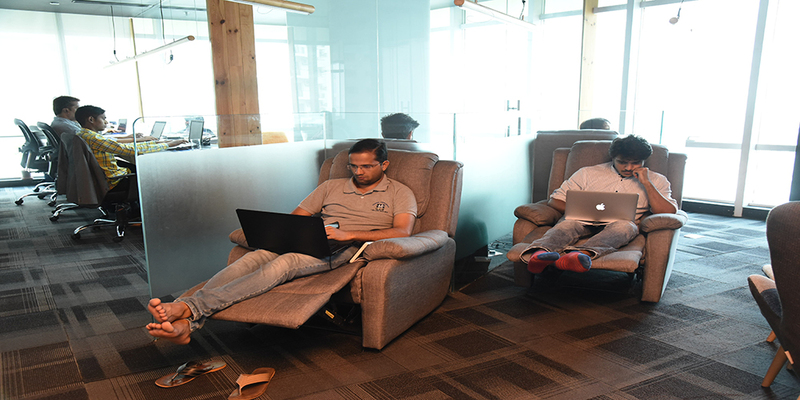 A little sneak peek of our Headquarter in Gurgaon! 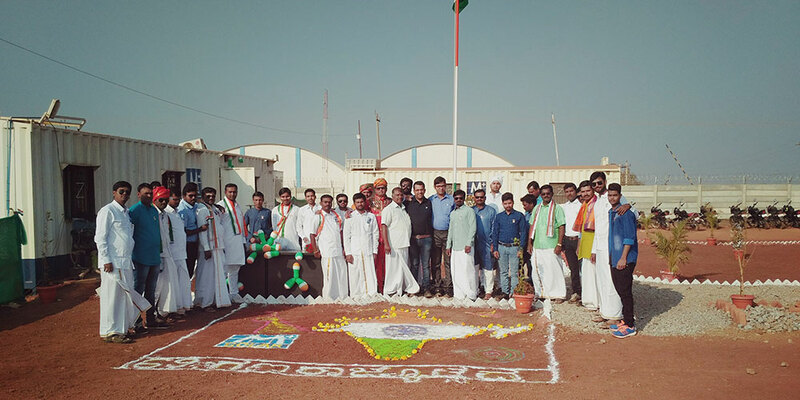 Republic Day celebrations at our Veera Project! 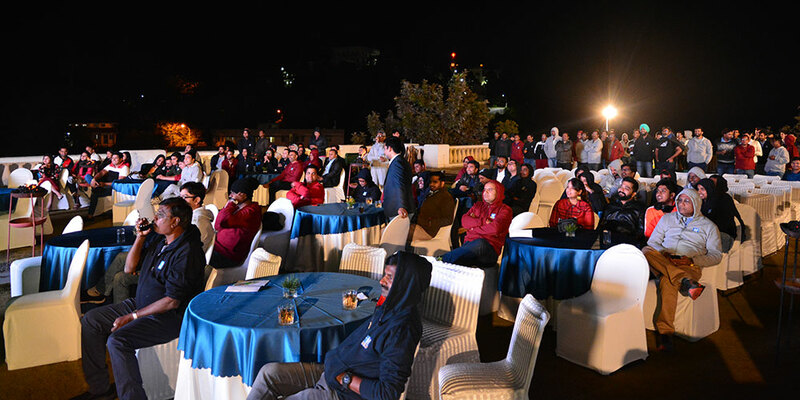 A fun-filled evening at our off-site in Mussoorie! 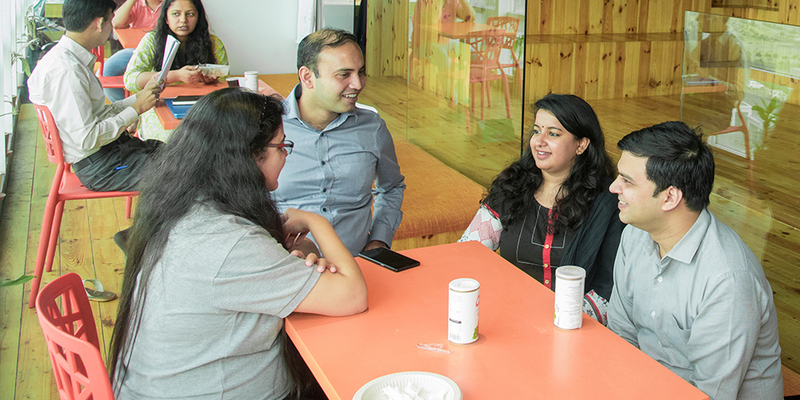 Some healthy conversations over lunch at Gurgaon headquarters!